There’s a lot of fun to be had with a Wikipad straight out the box. The Wkipad has all the features of a high quality tablet and is tough enough to take all the game play you can dish out. 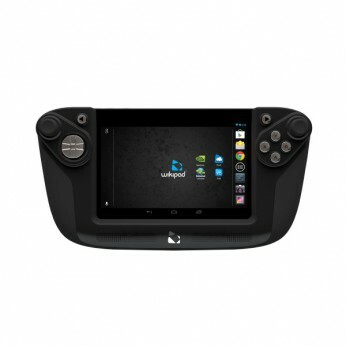 The Wikipad has the processing power you would expect from a quad core Nvidia processor to play the latest and best games in the cloud or on the tablet. This toy costs approximately £249.99 (for the latest and best prices make sure you check our retailer list for the Wikipad 7 Tablet above). In our review of Wikipad 7 Tablet we classed it as being suitable for ages 9 years, over 10 years but recommend you check the manufacturer specific advice before purchasing.